Showing results by narrator "Ben Nesvig"
You are reading this on a screen. You have First World Problems. 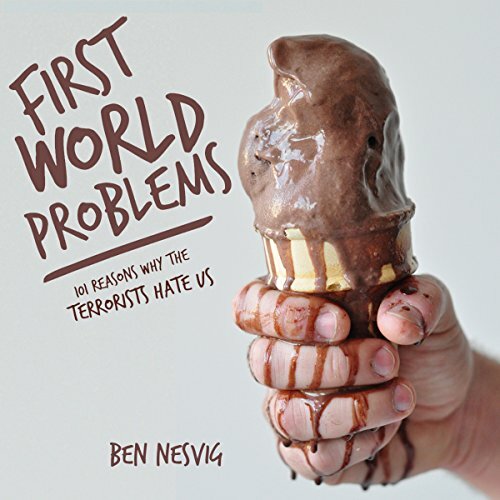 First World Problems: 101 Reasons Why The Terrorists Hate Us is a collection of short humorous essays and rants from a man who knows suffering. It is comedy that borders on tragedy. What are First World Problems? A First World Problem is a trivial issue that afflicts people in wealthier nations declared to be in the "First World". 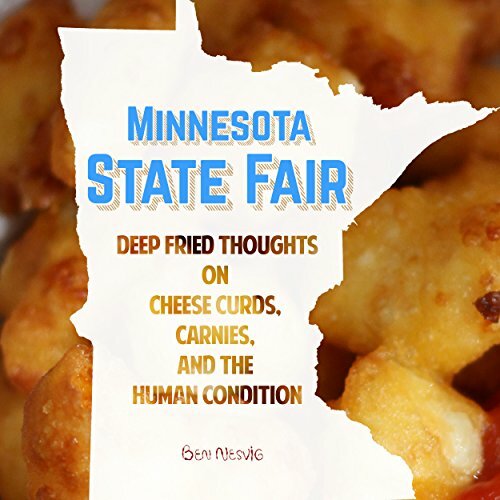 In the Minnesota State Fair: Deep Fried Thoughts on Cheese Curds, Carnies, and the Human Condition, Ben Nesvig shares his stream of consciousness journey at the Minnesota State Fair with listeners as he explores everything from deep fried cookie dough, the thrill of a giant yellow slide, and ultimately, what prompts Minnesotans to make the greasy pilgrimage.